Through our Prolift Access and Platform Sales & Hire businesses we can provide specialist servicing and refurbishment services for powered access equipment. Equipment can be fully refurbished, tested and resupplied with new parts and LOLER certifications, all within our bespoke engineering and refurb facility. You can see more details in the Prolift Access brochure here. 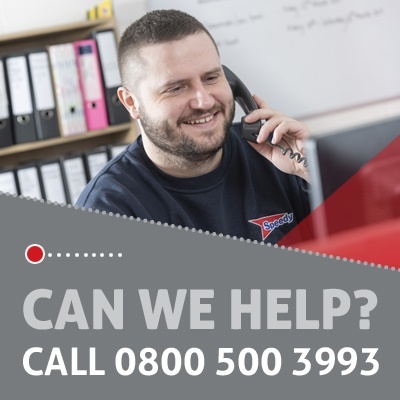 We provide a fast, nationwide breakdown service and can supply replacement parts next day. Combined with our after-sales service, we can ensure the prolonged life of your equipment, leading to maximum performance and peace of mind for our customers.